A volunteer has been arrested for stealing money from 8-year-old Safyre Terry. camera (Courtesy of Liz Dolder) After a boy in Hong Kong sent Sa'fyre Terry his "favorite teddy bear," the 8-year-old decided to send it back with a "friend" so he wouldn't be "lonely." A volunteer has been arrested and charged with stealing more than $1,300 in cash and gift cards from Safyre Terry, a young New York fire survivor whose wish for Christmas cards went viral. Terry, 8, lost her father and three younger siblings in a 2013 arson fire that left 75 percent of her body covered with burns. 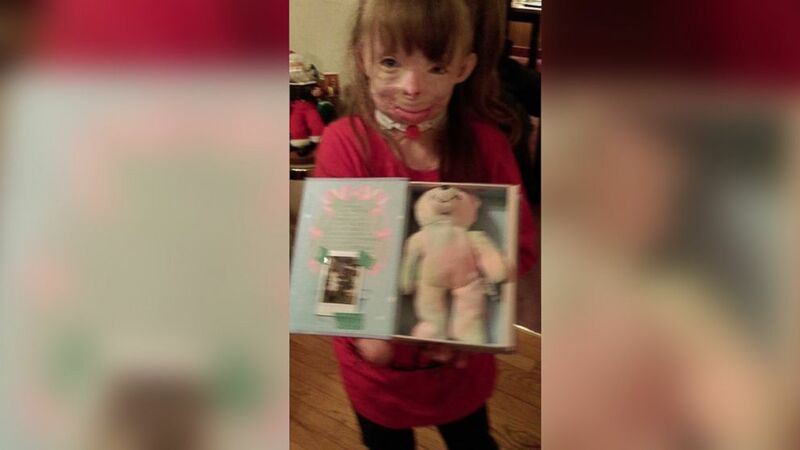 She made headlines last December when her simple holiday request for Christmas cards went viral. Safyre received more than one million letters from around the world—including ones from singers Katy Perry and Beyonce as well as the Obamas. The suspect, 41-year-old Kimberly Bradford, volunteered with the Safyre’s Angels organization to send out responses to the cards. According to the Rotterdam Police Department, the organization contacted them about suspicions of volunteer theft last month. Despite being told not to take mail home, the police say Bradford was found with several bins of mail at her residence, along with $800 in cash and $550 in gift cards. Lt. Michael Brown told ABC News there was “no way for [them] to track” if Bradford took more money. 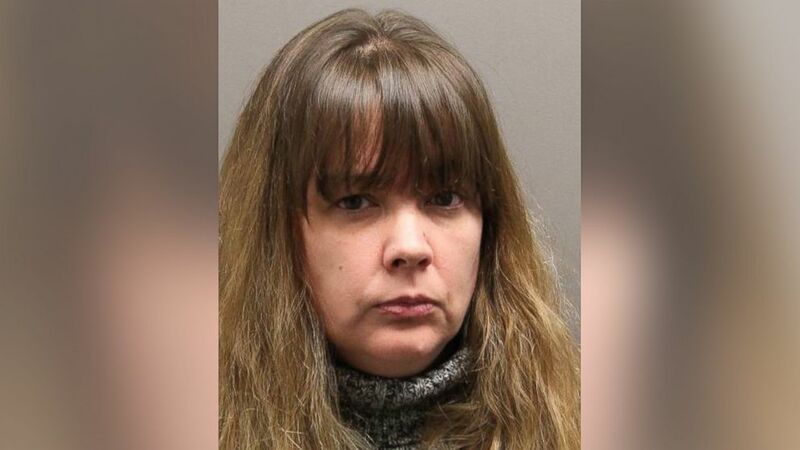 (Rotterdam Police Department) Volunteer Kim Bradford was arrested and charged with stealing money and gift cards from fire survivor Safyre Terry. Bradford was arrested Thursday on charges of fourth-degree grand larceny and released on $5,000 bail. Her next court appearance is March 10. The Rotterdam Police told ABC News the investigation into the Safyre’s Angels thefts were ongoing and additional arrests were possible. A spokesperson for Safyre’s Angels was not immediately available for comment. Police had no information on whether Bradford had a lawyer to comment.